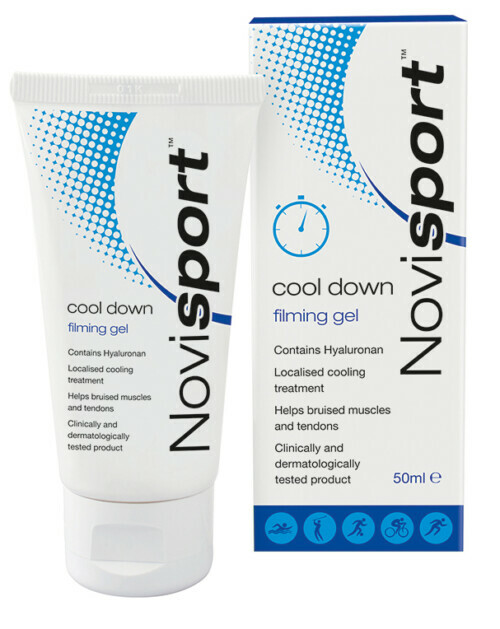 A warm up gel to loosen muscles and joints before exercise. 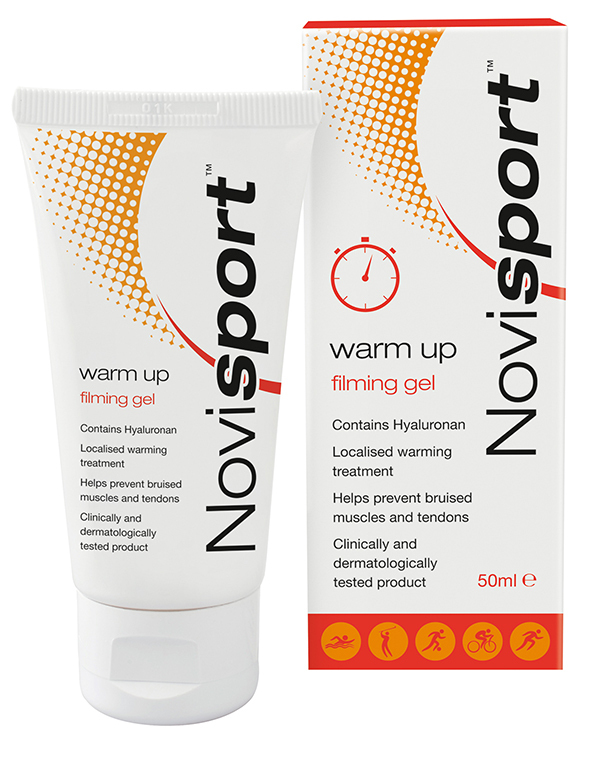 Novisport Warm Up Gel is specifically designed for pre-activity muscle-warming massage. 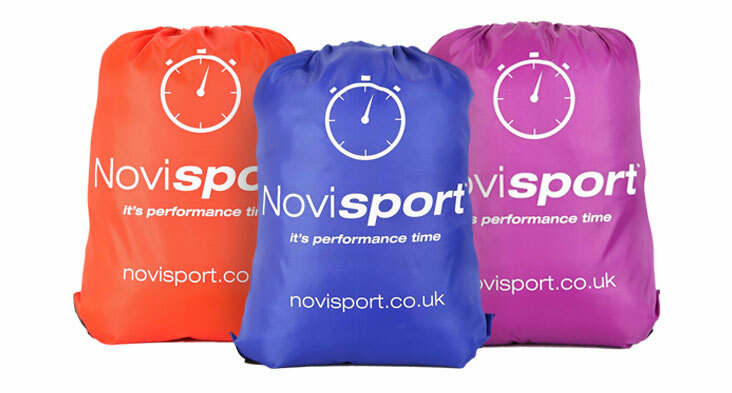 With high thermogenic power, it improves blood-flow to muscle tissues, reducing the risk of lactic acid accumulation. The special “sheath effect”, obtained with the use of suitably balanced biopolymers, guarantees the maintenance of thermogenic activity and ensures long-term protection against attack by external agents. 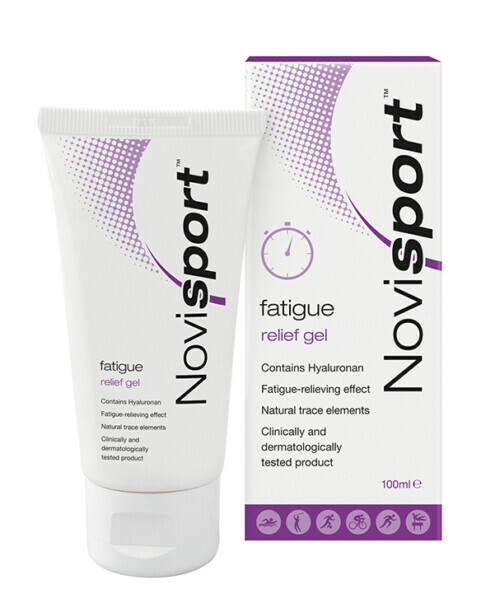 Novisport warm up gel is easily absorbed and leaves the skin smooth without the need for intense massage.